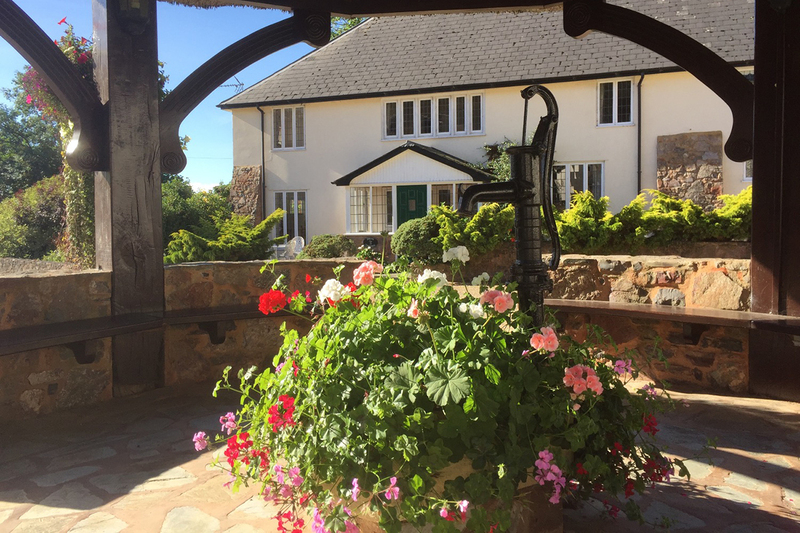 Our cottages are set within the heart of rural Devon, overlooking a circular thatched pump house within a gravelled gated courtyard. The small Hamlet of Old Bridwell is located within three acres of private grounds, with a traditional listed walled garden and a dog walking paddock, alongside the one hundred acre Bridwell Park Estate. 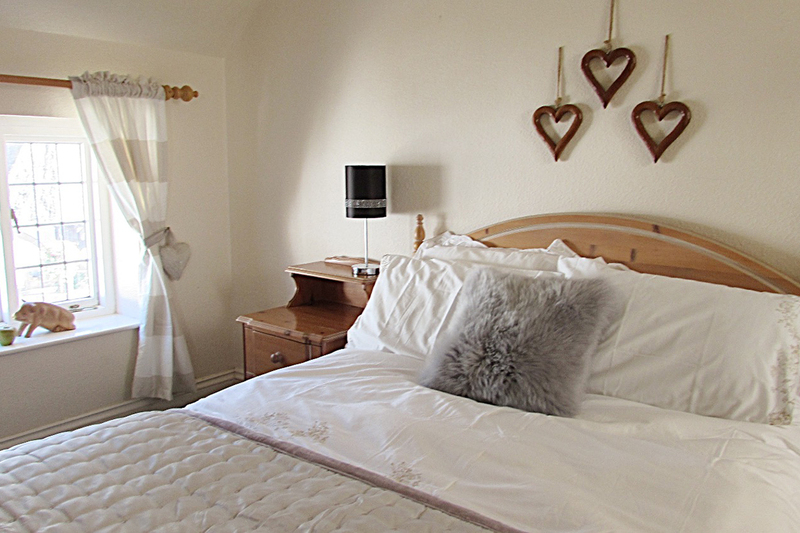 Each of our charming three bedroomed cottages, were part of the original Bridwell Park Estate and were converted retaining their original beams and all overlook the traditional thatched cottages. We look forward to welcoming you to enjoy your stay in a designated &apos;Area of Outstanding Natural Beauty&apos;. Conveniently located just off Bridwell Avenue, 50 yards past the entrance to Lord Mountbatten&apos;s 100 acre Bridwell Park Estate. We are less than 5 minutes from Junction 27 on the M5 and a similar distance from Tiverton Parkway Railway, with direct trains to London Paddington, Birmingham, Manchester and Penzance. 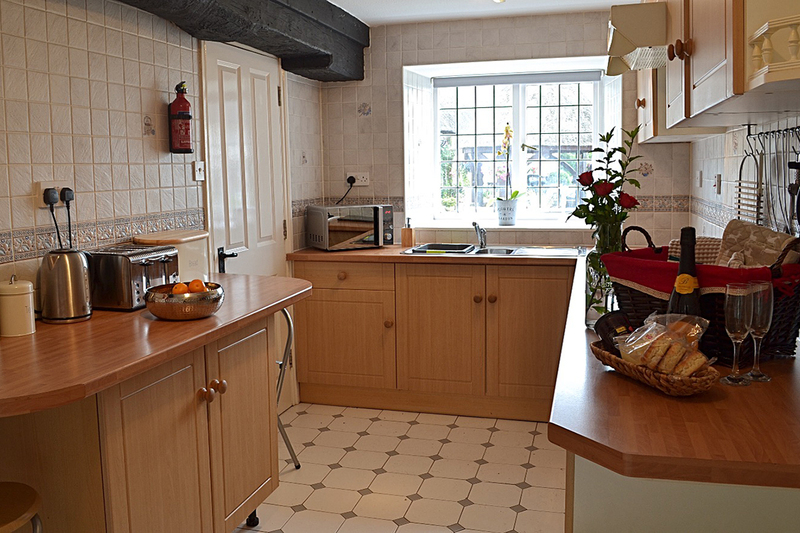 We have excellent transport links yet enjoy a tranquil, slower, pace of life.